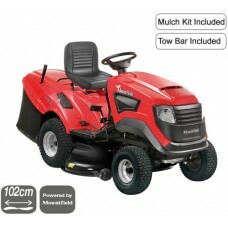 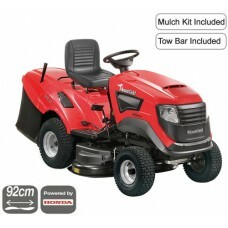 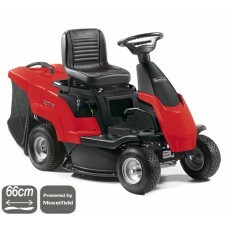 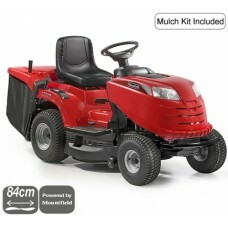 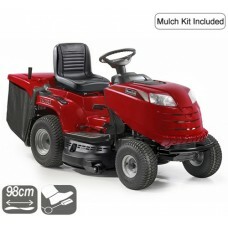 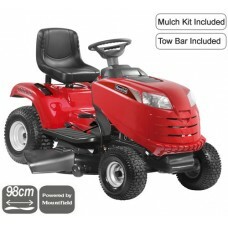 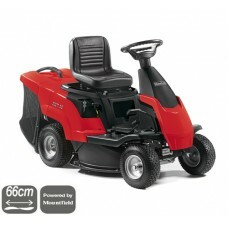 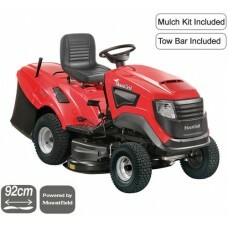 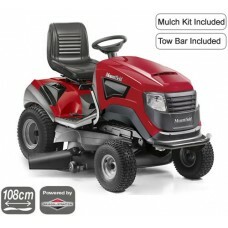 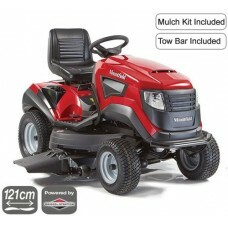 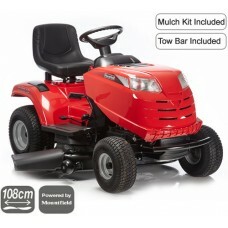 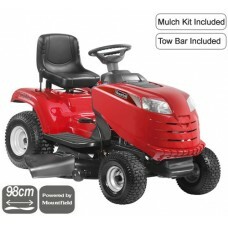 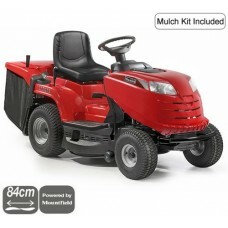 Mountfield lawnmowers are amongst the best in the industry. 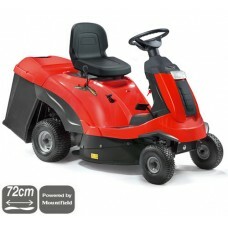 It's no mistake that Mountfield mowers are often regarded as on the UK's number one choices in regards to performance and price. 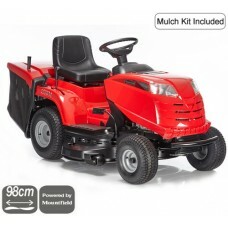 We here at Mowers Online take into account the 50 years of expertise developed by Mountfield and have chosen to stock them because of their high specification machines at affordable prices. 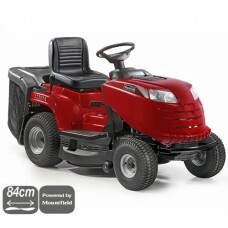 Our range of Mountfield mowers include ride on mowers, self-propelled petrol mowers, push mowers and more.